After spending a huge portion of your life dedicated to playing video games, it’s understandable that things might start to get a little boring. As time goes on, fewer games are being released which change the way the industry works, and the industry is settling into a groove which can often feel slow and uninteresting. For a gamer, though, this isn’t a reason to stop playing; it’s an excuse to take things to the next level. To help you out with this, this post will be exploring some of the best ways to launch yourself into a career based on games, all while enhancing the time you spend playing them. In recent times, public interest in gaming has increased by a huge degree. More people than ever before are watching people play competitive games, often with huge prize pools at stake and international fame for the winners. With Esports on the rise, now could be the perfect time to turn your hobby into something much more. Of course, though, becoming a pro-gamer isn’t easy, and you’ll need the skills to back it up. If you think you have what it takes, entering individual competitions will help, and you can also start things like Twitch accounts to livestream your time gaming to the world. It’s just a matter of getting noticed. While the idea of becoming an Esports champion is a grand one, it is a very hard achievement to attain, making it worth looking at a similar route with a lot more potential. Online casinos can be found all over the web. The games which these places have on offer are often very similar to those that you would choose to play on your own time, and the rely on the same set of skills. To take advantage of this, you need only make a small deposit, using your investment to start a career in gambling. Of course, this will only work for certain gamers, with people who are good at titles like Hearthstone often taking to older games like Poker. As the last idea on this list, it’s time to think about a job which doesn’t involve playing games. 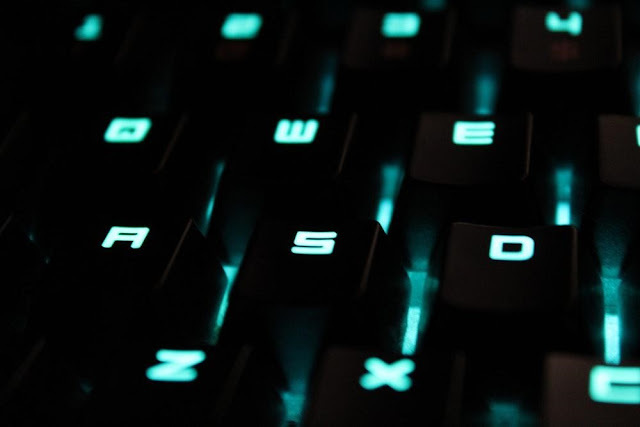 As a game developer, you will have the chance to explore video games like never before, learning how these complicated pieces of software come together. There are loads of online courses which can help you with this, and jobs in this industry are often awarded based on portfolios rather than resumes. This doesn’t mean that it will be easy, though, and you will have to work extremely hard if you want to get into business as a game dev. Hopefully, this post will inspire you to start working harder on the time you put into your career as a gamer. As time goes on, more and more jobs are opening up in this field, slowly changing the way that those passionate about play are able to live their lives. Of course, though, you have to do this for yourself, as no one will do it for you.